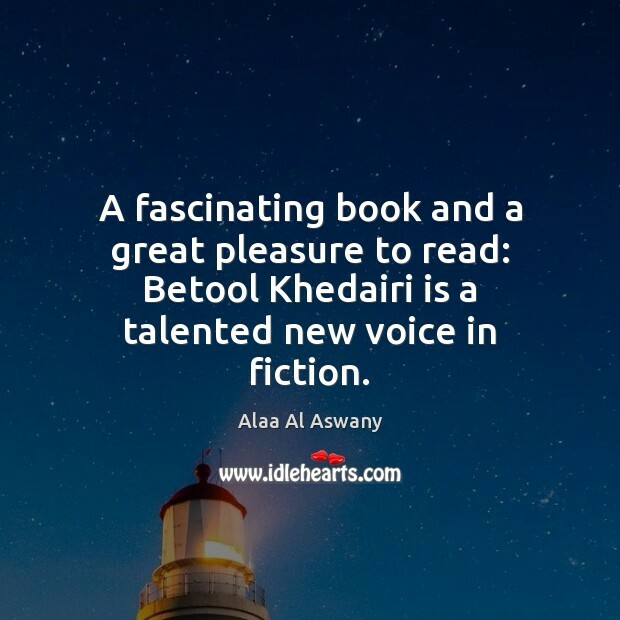 Enjoy the best inspirational, motivational, positive, funny and famous quotes by Alaa Al Aswany. Use words and picture quotations to push forward and inspire you keep going in life! 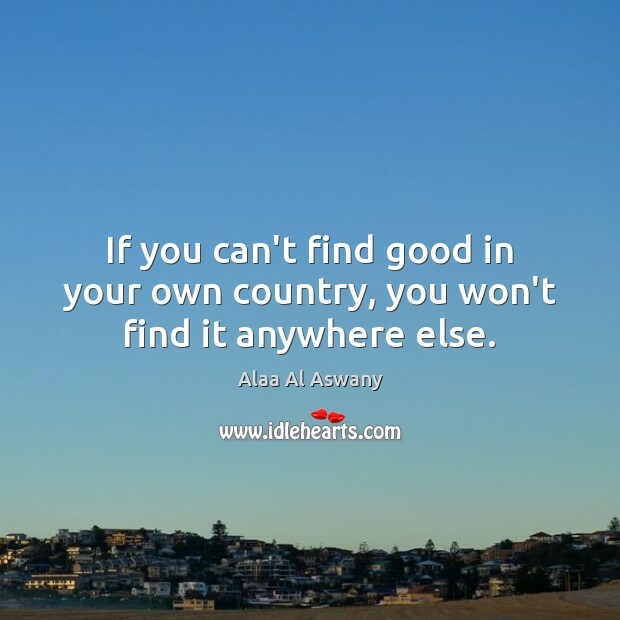 If you can't find good in your own country, you won't find it anywhere else. 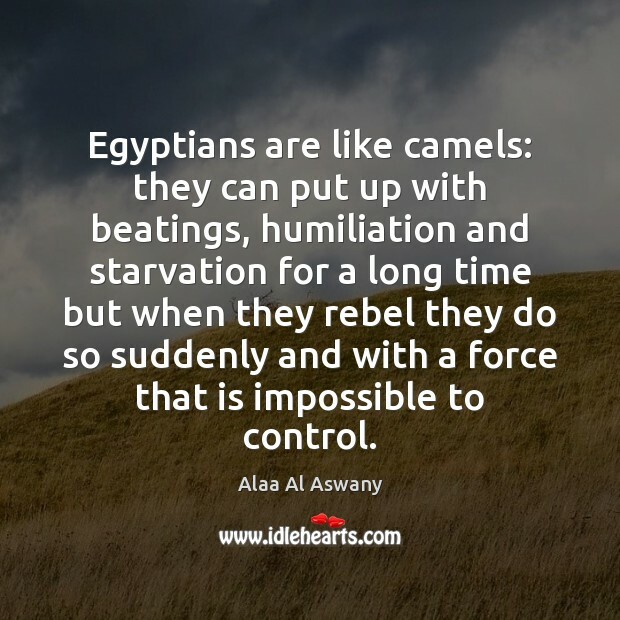 Egyptians are like camels: they can put up with beatings, humiliation and starvation for a long time but when they rebel they do so suddenly and with a force that is impossible to control. 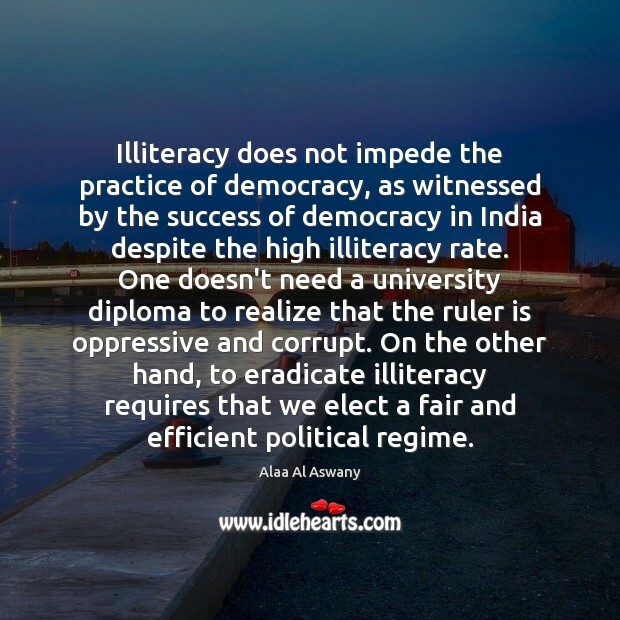 Illiteracy does not impede the practice of democracy, as witnessed by the success of democracy in India despite the high illiteracy rate. One doesn't need a university diploma to realize that the ruler is oppressive and corrupt. On the other hand, to eradicate illiteracy requires that we elect a fair and efficient political regime. 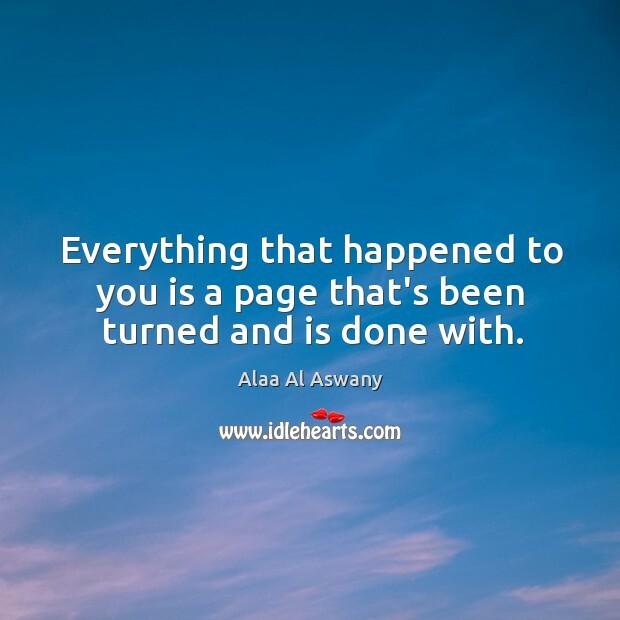 Everything that happened to you is a page that's been turned and is done with.